Why Choose Us and the University of Liverpool? 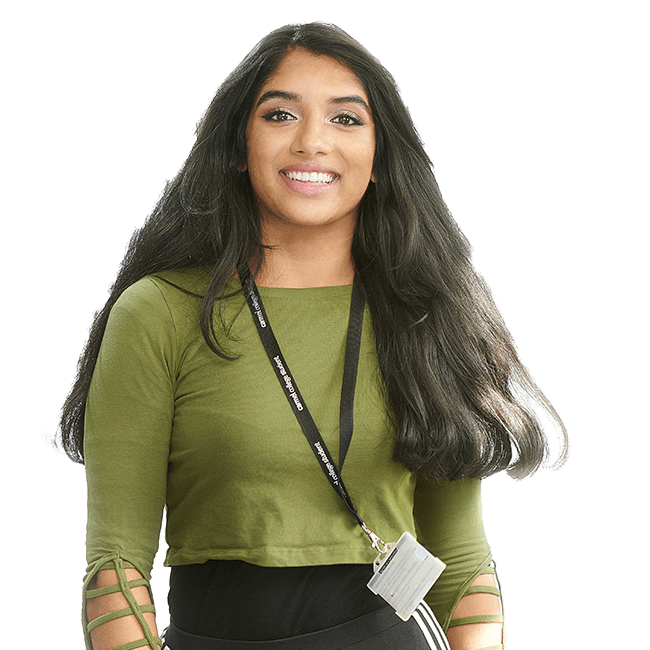 Why Choose Us and the Liverpool Hope University? Prep for Degree Study : FREE 6 Week Evening Course! 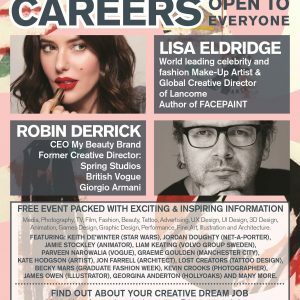 FREE Creative Careers event – Saturday 26th January, 11am – 2pm at Carmel College. We are very excited to announce that we will be holding a free Creative Careers Event on Saturday 26th January, 11am-2pm. It’s open to everyone and promises to be a really exciting and inspirational event for students and their parents. 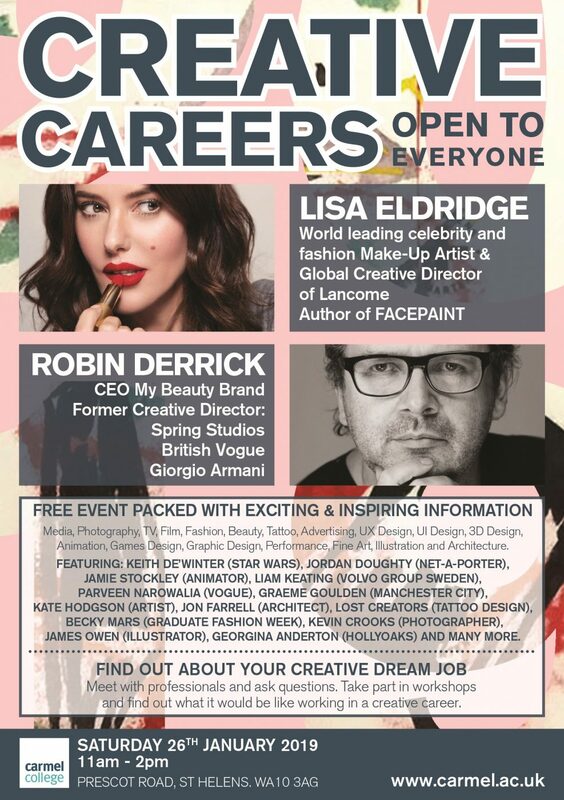 The event is a fantastic opportunity to find out about your creative dream job. We look forward to seeing you there. Carmel has enabled me to gain many skills as well as important experiences and my time here has been something I will never forget. My lessons have challenged me and taken me out of my comfort zone, something I am very thankful for. Being at Carmel has made me more ambitious and excited for my future career. I have learnt never to give up and to always work hard to achieve my goals. Carmel has been an amazing experience and one I’ll never forget. I have really enjoyed my time at Carmel as there's lots to get involved in. 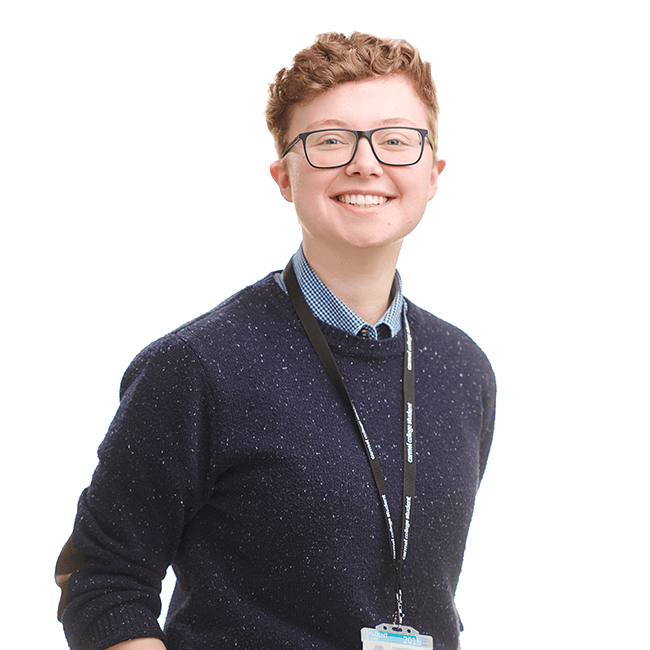 I'm hoping to do a degree in IT when I leave and the teaching and support I've had has prepared me to embrace the challenges of the real world. I have really enjoyed studying at Carmel. 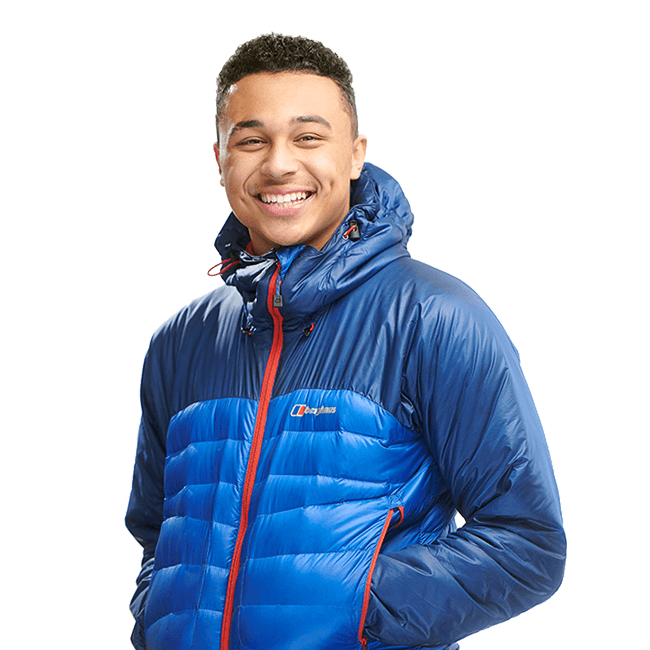 It’s enabled me to make friends for life and develop skills for the future. I have become much more independent but have also been supported in order to achieve my best. Carmel has helped me become the person I am today. I’m really grateful to my tutors for helping me become more independent and able to push myself further to achieve my goals. I've also met some great friends and had some moments which I'll never forget! The opportunities I've accessed at Carmel have allowed me to discover what I'm passionate about. I'm happy with the support I've had from my tutors and I've found the challenge of my subjects satisfying. I believe I will succeed in the future. At Carmel I have enjoyed meeting new people and I’ve become more responsible and independent. 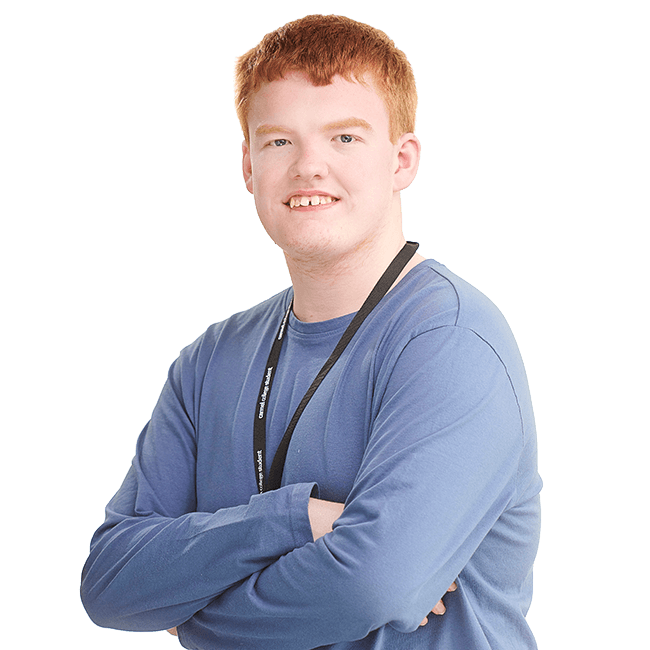 The teachers and support staff are very helpful and I’ve also had lots of opportunities to develop new skills. 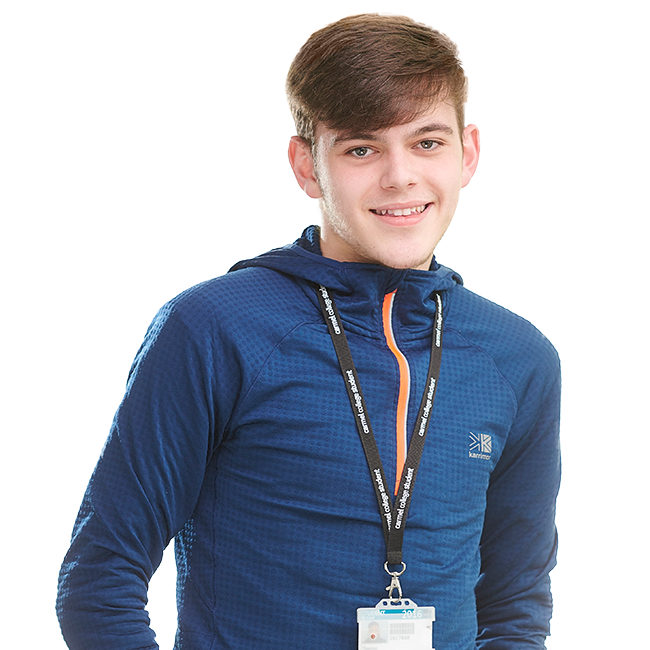 From this page you can download our Prospectus, Course Leaflets, and other useful information. Need facilities for your club, business meeting or event with free car parking on site? © 2019 Carmel College, Privacy & Cookies. Website by Voodoo Agency. Carmel College, Prescot Road, St Helens, Merseyside, WA10 3AG. Tel: 01744 452 200.